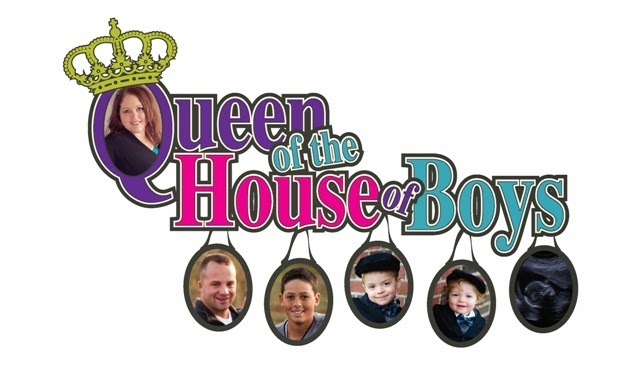 Queen of the House of Boys: WEEEEEE!!!! Just this post even need words?? ?